The Mercedes-Benz S-Class Coupe Concept Coming Soon to Merriam, KS is the evolution of sport-luxury vehicles. Captivating by design, the all-new coupe is a close descendent of the recently launched 2014 Mercedes-Benz S-Class Sedan. 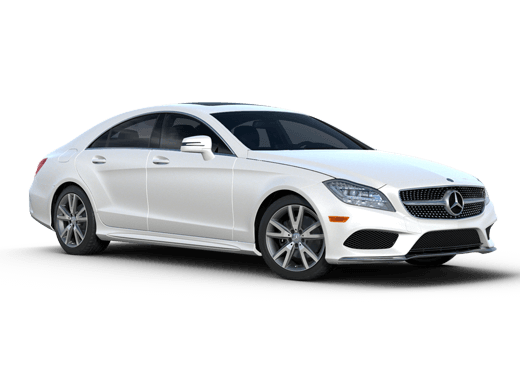 The flagship of Mercedes-Benz vehicles, the S-Class represents the pinnacle of what a luxury automobile is capable of achieving, and the coupe version takes that idea to a whole new level by increasing driving performance and even luxury. 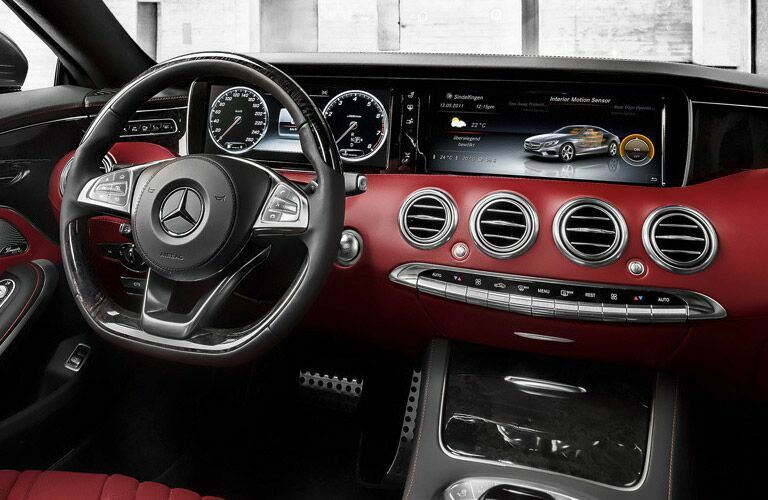 Would you like to be one of the first to drive the all-new S-Class Coupe when it arrives? Contact us today to find out how! 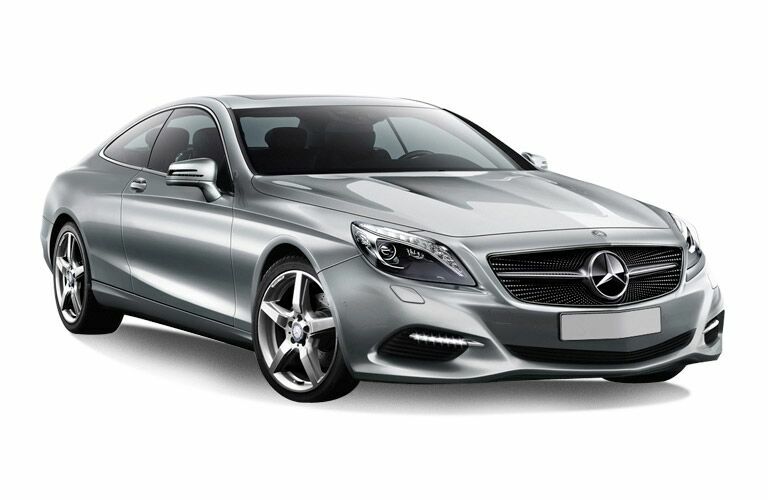 Interested in a Mercedes Benz S-Class Coupe? The interior cabin of the Mercedes-Benz S-Class Coupe Concept Coming Soon to Merriam, KS gets the full Mercedes-Benz treatment in terms of luxury and design. Branching out and grabbing inspiration from some of the rawest forms of architecture and nature, the coupe’s interior features breathtaking visual lines unlike anything ever seen on an automobile. 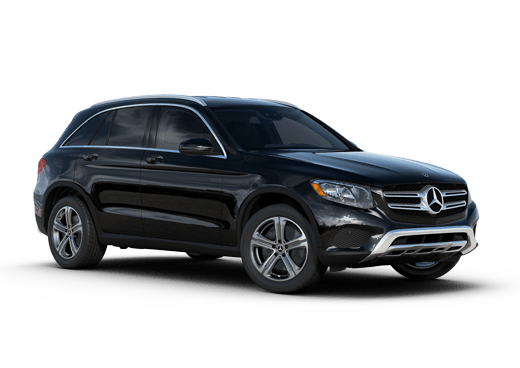 Mercedes-Benz places elegant materials such as calf-skin leather with custom stitching to wraps the coupe’s seating with, and fine silk to cover the vehicles headliner. Dispersing a calming and modern feel, the S-Class Concept Coupe also uses generous amounts of ambient lit surfaces and state-of-the-art technology to relax its driver and offer every accommodating feature imaginable. The all-new Coupe is so advanced, it will even be able to scan its entire surroundings offering breakthrough safety features and select appropriate music depending on it driver’s mood. Beneath the Coupes seductive body lines and streamlined design sits a 4.7-liter V-8 engine molded from lightweight and high-strength materials. With the addition of twin turbochargers, the Mercedes-Benz S-Class Coupe Concept Coming Soon to Merriam, KS will be churning out 449 horsepower. 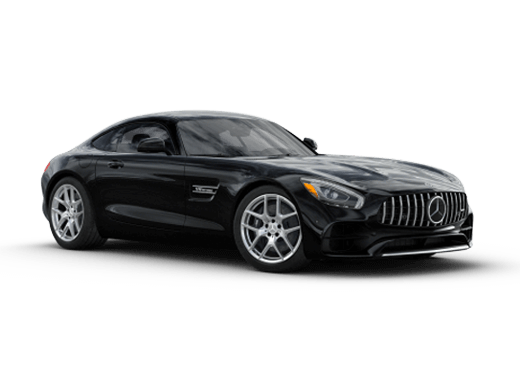 This massive amount of power combined with the coupe’s extra emphasis on a more aggressive driving feel and lightweight design, makes it the future of premier performance driving luxury vehicles. 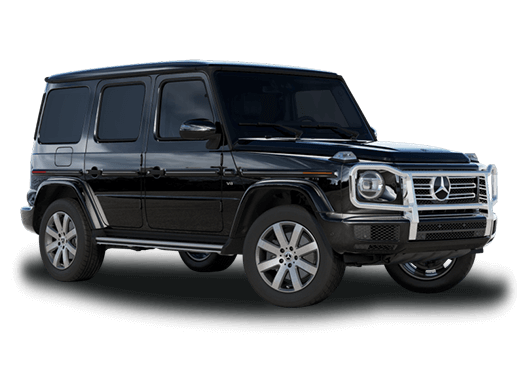 For more information about the coupe and its availability, or for a chance to be placed on an exclusive pre-order list, contact us today here.